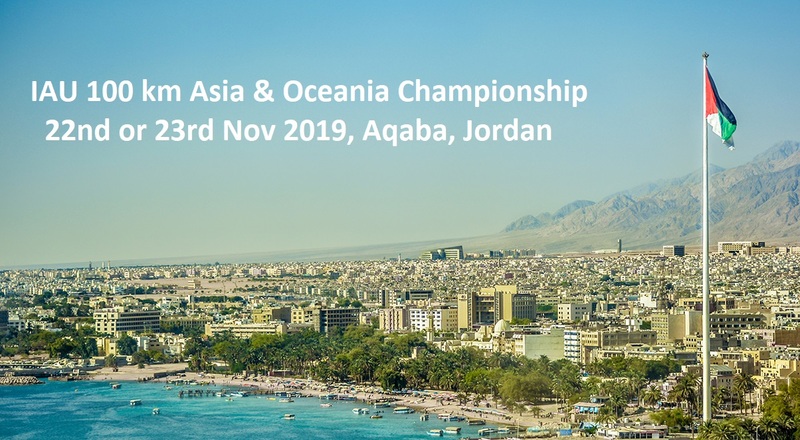 We are very pleased to announce that the 2019 IAU 100 km Asia and Oceania Championships was granted to Aqaba, Jordan. The Championships will take place on 22nd or 23rd November 2019 (final date to be confirmed). Aqaba is a town 3.5 hours south of Amman. Well connected with Europe and Asia. Ayla Resort is one of the sites being considered that is going to be used for the Championships. As stated earlier Jordan Athletic Federation will organize the race and has significant experience with several big events including IAAF Cross Country Championships where more than 1800 people including athletes, officials and supporters. In addition several Asian and Arab games were organized. Ayla Resort has hosted Asian Triathlon Championships on their site with very successful event.